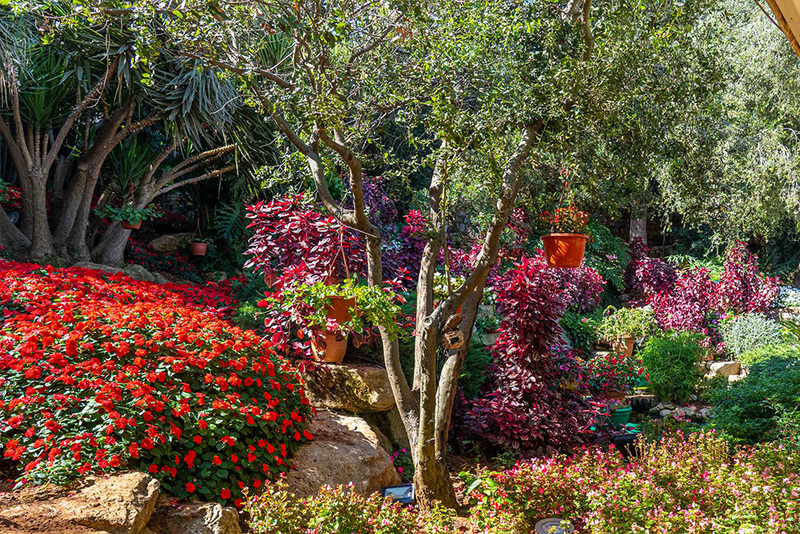 In Broumana, in the middle of a forest of pine and oak, there’s a private vineyard, gardens, waterfalls, and a panoramic view of the Mediterranean Sea. 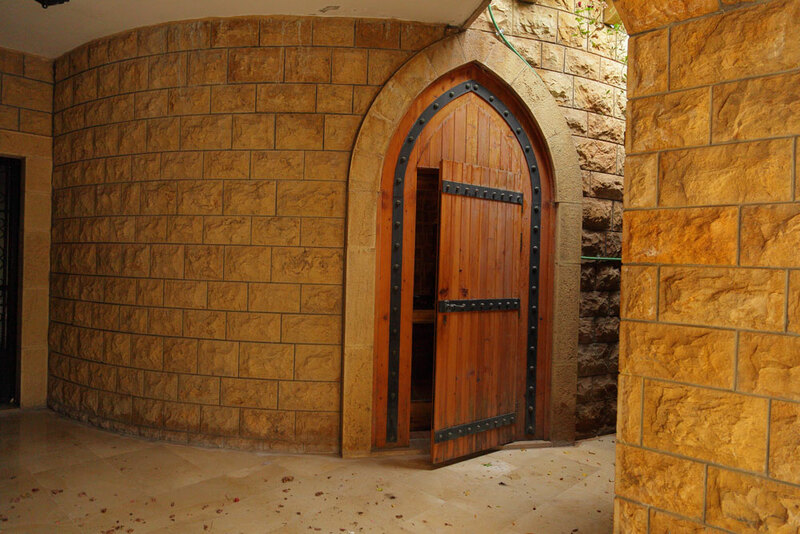 In the heart of it all, there’s Mounir, a four decade old restaurant that stands for excellence in Lebanese food. The restaurant was founded by Mounir Fadel, whose fondness of nature and true authentic Lebanese hospitality still echo today. The Garden is where most of Mounir’s ingredients are harvested from. 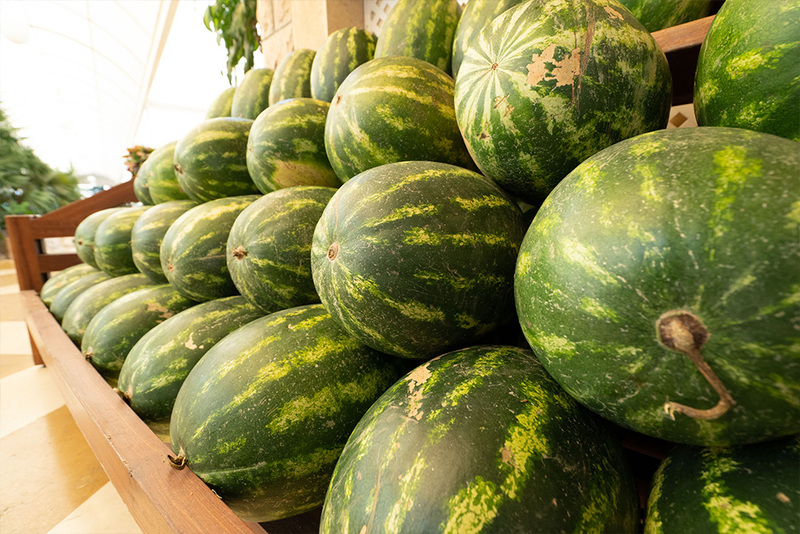 We plant, harvest, and serve our guests the freshest produce. 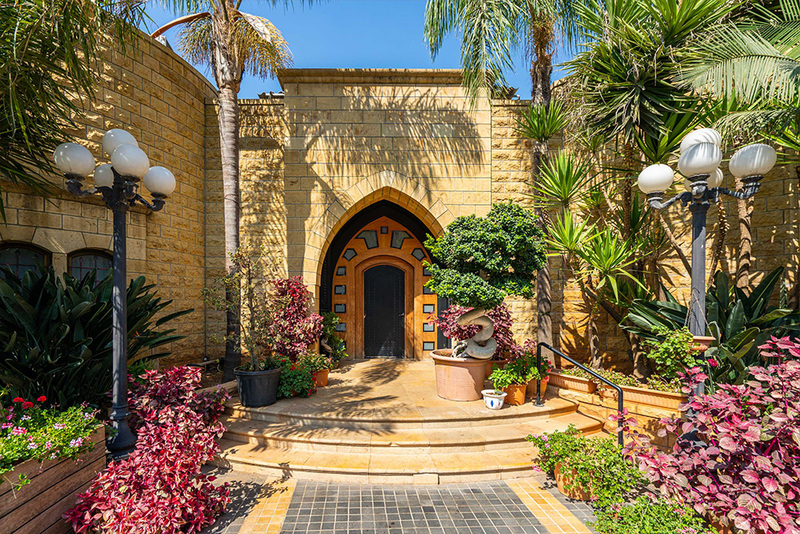 As a result of talent in the kitchen, devotion for good ingredients, and a meticulous attention to perfection, the restaurant gained huge popularity and has been recognized for the impeccable quality and service of fine Lebanese cuisine by food lovers and multiple awards throughout the years. Mounir's private cellar is temperature controlled to make sure every pour in your glass is perfection. Whether an intimate dinner party, a small gathering or an extravagant gala for 200 or more, our team has the knowledge and expertise to turn Mounir's space around and to ensure your event is executed flawlessly. Mounir has become a favourite destination for weddings, baptisms and first communions, political and corporate functions, fundraisers, birthdays and anniversaries.